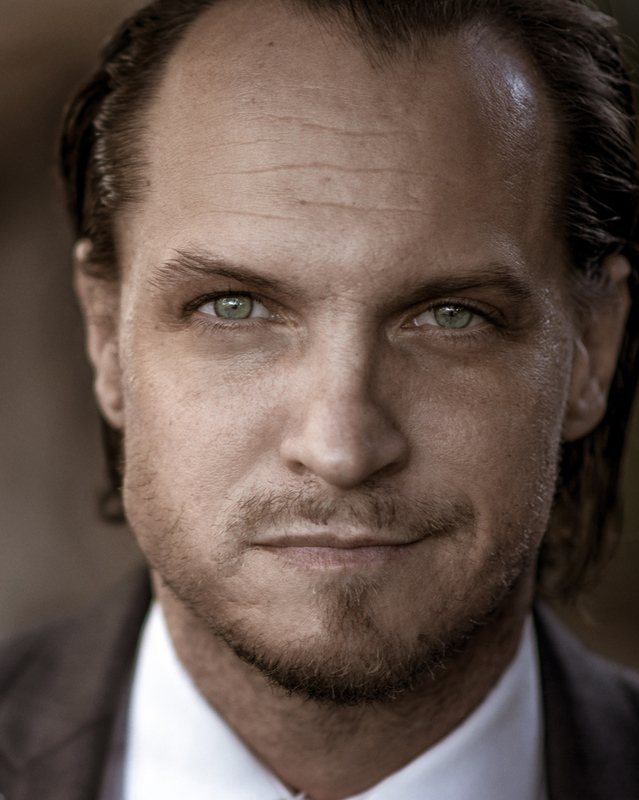 Ronnie Blevins is an actor known for his television role in True Detective (Stan) and more. Wendy Shepherd of Studio Matrix has provided Ronnie with online publicity, consulting, social media and internet management since about the year 2015. 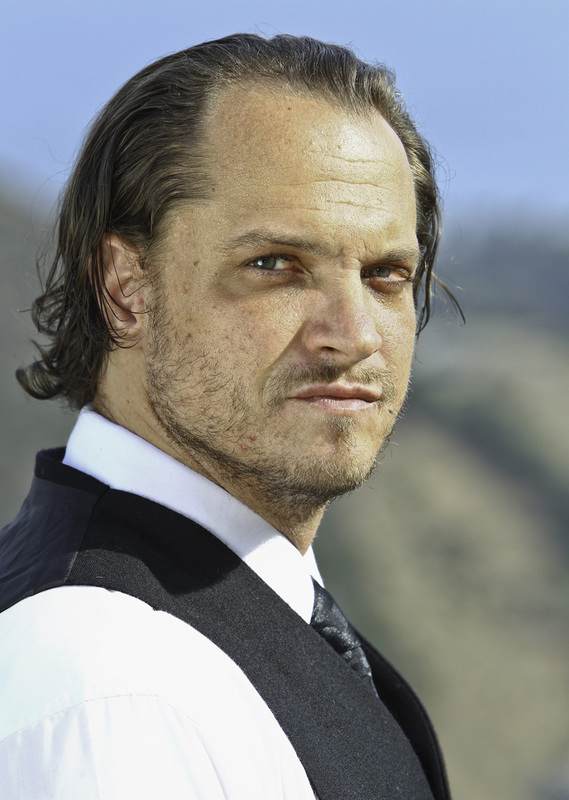 Ronnie Blevins is one of the most consistently working character actors today with over 100 films and television shows to his credits. He recently shot the third installment of Twin Peaks to be aired in 2017. He also played one of the leads in New Line’s “Within” due out this fall. His lengthy film resume includes supporting roles in SEVEN PSYCHOPATHS, THE NEIGHBOR, THE DARK KNIGHT RISES and David Gordon Green’s JOE. 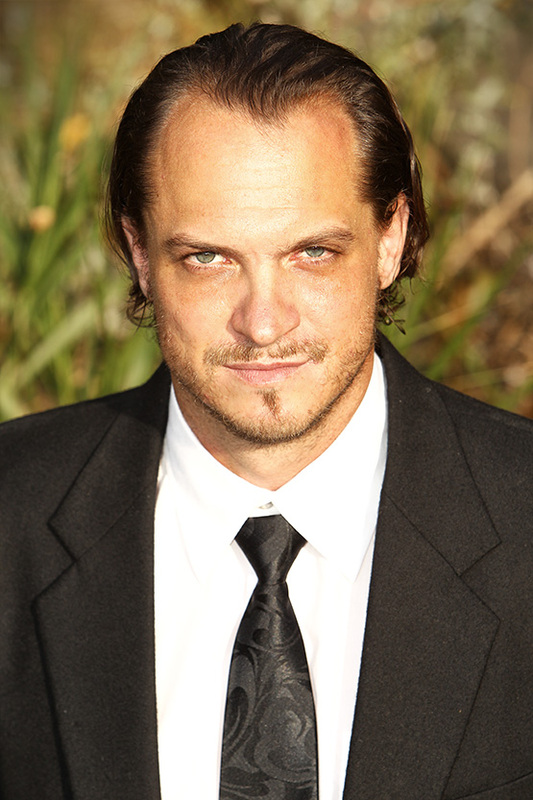 He’s also recurred on hit shows such as TRUE DETECTIVE, KINGDOM, TRUE BLOOD and SOUTHLAND.